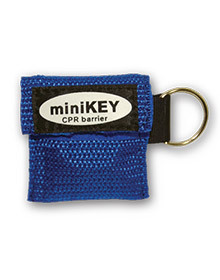 Each of these mini keychains comes with CPR face shield. 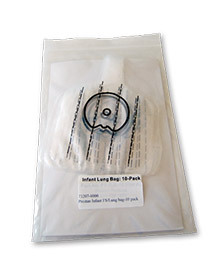 Perfect as a give away to keep students and employees prepared in an emergency if they ever need to give rescue breathing. 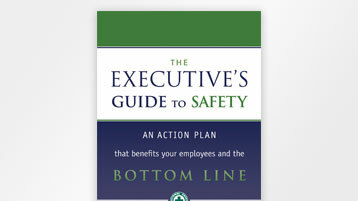 If you're responsible for facility design, maintenance, safety and health, and/or security in your work environment, be sure to review this new edition of an important safety reference resource. 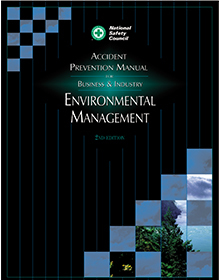 Accident Prevention Manual for Business & Industry: Environmental Management is part of a four-volume set that also includes Administration & Programs, Engineering & Technology and Security Management. - Features a national and global overview of political, historical, economic, ethical, legal, legislative, and scientific environmental developments, including up-to-date perspectives on management, strategy, assessment and auditing techniques. 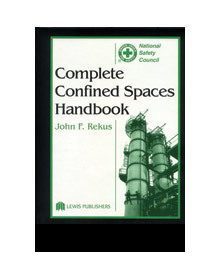 - Explains the complex laws and techniques used to manage the treatment, storage and disposal of chemical and radioactive hazardous wastes. 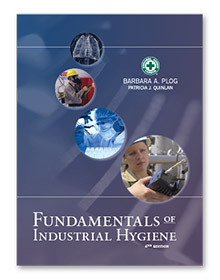 - Includes a review of the training requirements for hazardous waste treatment and discusses the growing importance of pollution prevention and waste minimization. 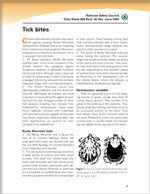 - Examines the broader issues of our external and internal environments, which ultimately affect public health. - Discusses epidemiology, risk communication and risk assessment and the regulatory and legal decisions made on the basis of these processes. - Analyzes the issues and impact of population growth, deforestation, soil depletion, acid rain, ozone depletion and global warming. 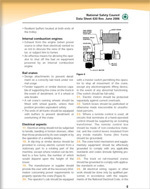 - Illustrates how to develop an environmental strategy and management approach with respect to ISO standards. Updates environmental issues impacting those responsible for facility design, maintenance, safety and health, and security. 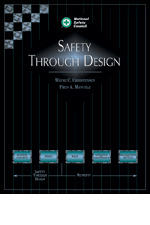 Safety through design is not a precise science. Since it is not a “one size fits all” type of effort, it will require customization within your company. 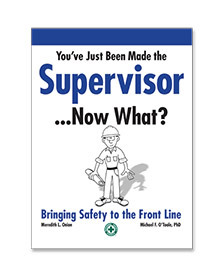 But, the basic concepts of early involvement in the design stage, careful evaluation of hazards and risk assessment are universally applicable. Readers will find divergent viewpoints, which are acceptable, since there has been success with many different approaches to their application. 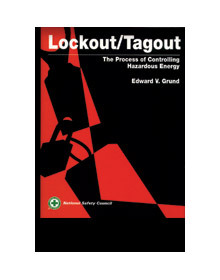 This text is focused on providing significant insights into the concepts, and their potential integration and application in your operations. The material must be sorted, evaluated and massaged to produce an appropriate blend for your operations, since safety through design is not a “cookie cutter” practice. Meredith Onion has 15-plus years of experience as a human resource professional in for-profit companies, with a large nonprofit association, a university and the government. She has supervised teams, in addition to training others in management development. Her most recent position was senior vice president of Deborah Snow Walsh Inc., consulting with Fortune 100 companies to bring in diverse executive leadership talent. She holds a Master of Science in Industrial Relations from Loyola University Chicago, and is a Certified Compensation Professional (CCP). She has traveled overseas to study industrial relations in Southeast Asia. Michael O’Toole, Ph.D., is Associate Professor of Organizational Leadership and Supervision, received a BA in Psychology, and MA in Industrial Psychology from Western Michigan University, and MS from Northern Illinois University in Safety Engineering and a Ph.D. from the University of Illinois at Chicago in Public Health. 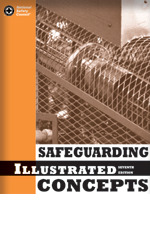 He currently teaches courses in safety, health, supervision and human resources. 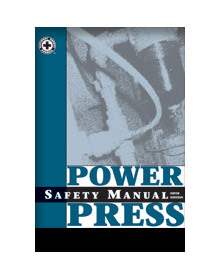 Before coming to Purdue University Calumet, he worked 20 years in private industry holding a variety of positions in human resources and health and safety. He continues to be active in trade and professional organizations dealing with regulations affecting industry. He actively consults for industries and businesses around the county. 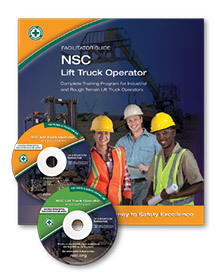 The NEW NSC Forklift/Lift Truck Operator Training Program (LTO) trains supervisors and managers to incorporate best safety practices into their daily management activities. 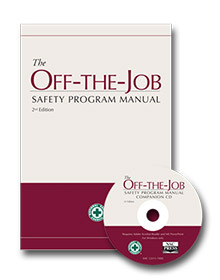 Fully OSHA compliant, and covering all lift truck classifications, this program can quickly return its low cost in improved productivity, decreased absenteeism, better morale, and a safer workplace. The Forklift/LTO Facilitator Kit provides turnkey materials for new or experienced trainers and the confidence and the capability to deliver training successfully. The kit also offers flexibility. 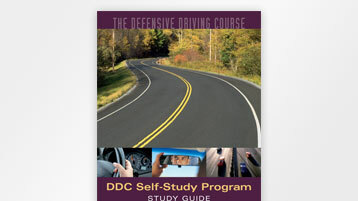 Take participants through all 7 program modules in as little as a few days, or teach each module in any order, over time. Participants Kits are sold separately. 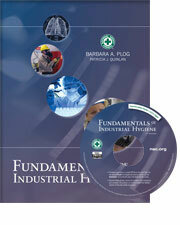 The LTO program includes 7 interrelated but independent instructional modules that can be taught in any order. 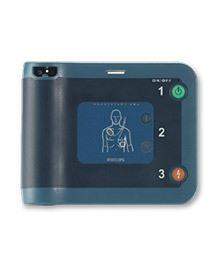 On the scene with law enforcement, on the field with student athletes or on the job with employees, the Philips HeartStart FRx Defibrillator is designed to be easy to set-up and use, rugged and reliable. 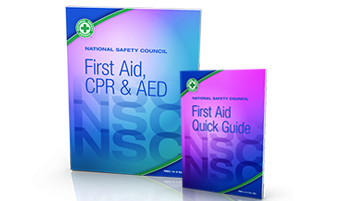 To place orders for AED products please contact (800) 621-7619. Product will be shipped within 48 hours of the order being processed. 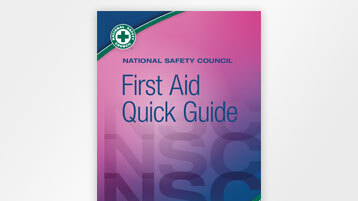 NSC Customers qualify for discounts up to 25% off!